India - CIRCA 2013 - Color designed papers on the ground. 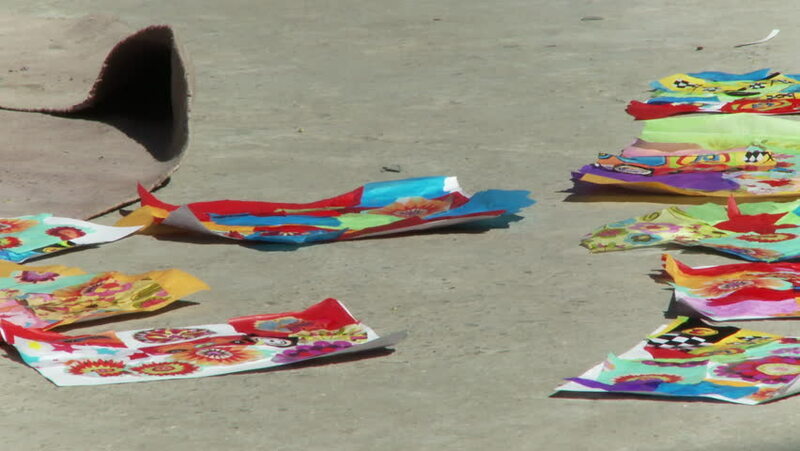 hd00:22India - CIRCA 2013 - Colorful designed papers on the ground as people walk by. 4k00:10Yangon, Myanmar - Feb 13, 2017. People at the street market in Yangon, Myanmar. Yangon is the country largest city with a population above 7 million. hd00:14Perm, Russia, July 23th, park Gorkogo. Crowd of kids and people play and walk in the urban entertainment park. hd00:13Perm, Russia, July 23th, park Gorkogo. Crowd of kids and people play and walk in the urban entertainment park.